Star Wars Battlefront II's Geonosis update is still a few weeks away, but a developer from DICE has given fans their first look at Obi-Wan Kenobi. 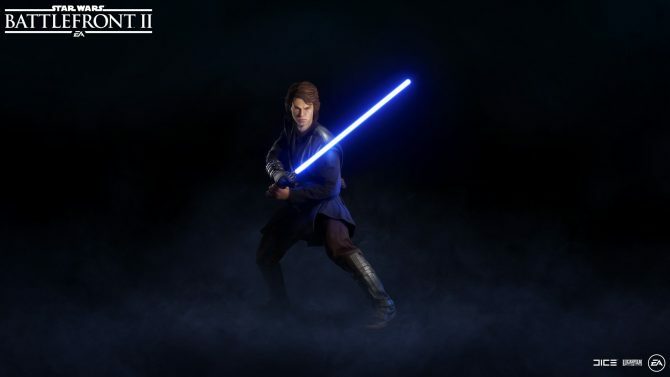 Hello there… A developer from DICE has given fans of Star Wars Battlefront II their first glimpse at Obi-Wan Kenobi in the game. 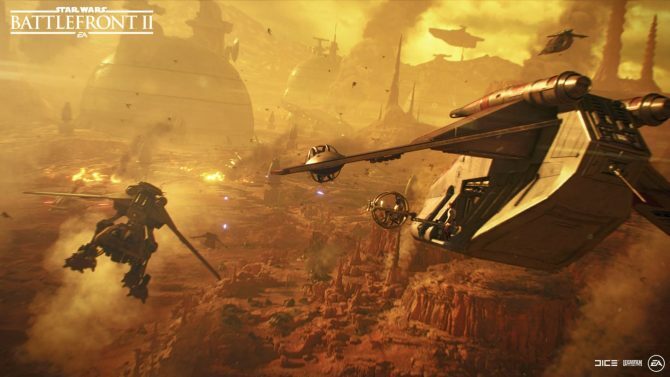 The Battle for Geonosis update will come to Star Wars Battlefront II later this month on November 28. 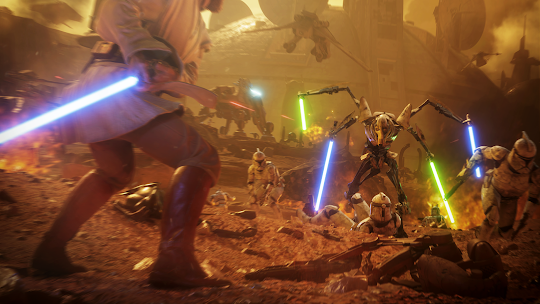 This update will include a new map… Geonosis, as well as two new characters being added to the roster of heroes and villains. Ewan Mcgregor’s Obi-Wan will be fighting for the heroes, while General Grievous will be leading the villains. Grievous is already available in-game, but he’ll be getting a new skin once the new update arrives. 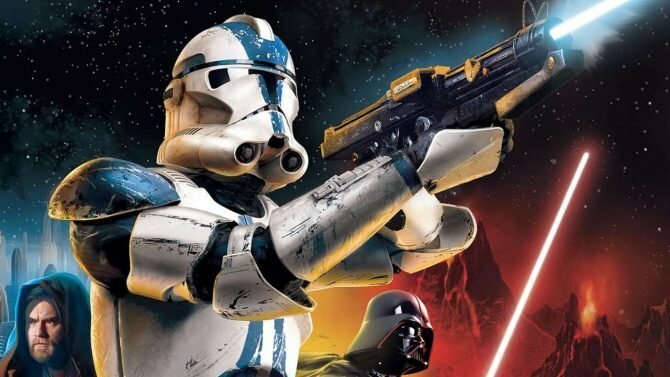 Furthermore, all of the Clone Wars characters that are being added into the game will be voiced by the actors who took on the roles in the popular cartoon series of the same name. 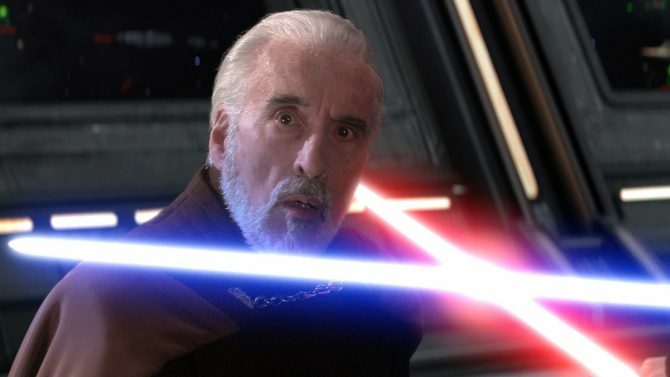 Count Dooku and Anakin Skywalker are also being added into the game sometime this winter. All of this DLC will be free. Star Wars Battlefront II is available now on PC, Xbox One, and PS4.